CoffeeWORKS is one of Thailand’s leading fresh coffee roasters and they also sell coffee machines. 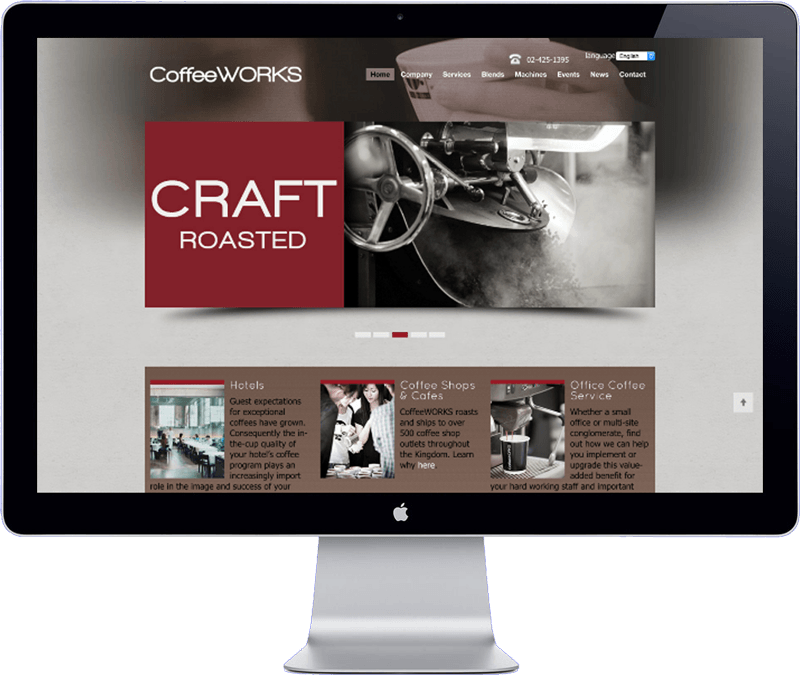 They reqested a modern responsive website with a robust and exclusive feel to feature their products. A graphic designer created wireframes for the website, I than customized a WordPress theme to integrate the designs. This project was done in cooperation with Web Courses Agency, a Bangkok based design agency.